Like no other religious thinker, Thomas Berry has been a prophetic voice regarding Earth's destruction and the urgent need for human response from the Christian community. This book collects Berry's signature views on the interrelatedness of both Earth's future and the Christian future. He ponders why Christians have been late in coming to the issue of the environment. He reflects insightfully on how the environment must be seen as a religious issue, not simply a scientific or economic problem. 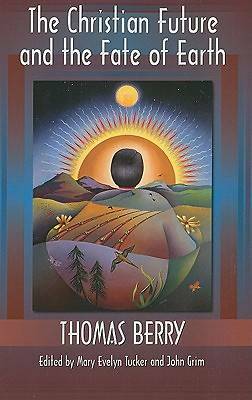 In powerful and poetic language Berry presents a compelling vision of the sacredness of the universe and the interrelatedness of the Earth community. Drawing on Thomas Aquinas and Teilhard de Chardin he brings the Christian tradition into a cosmology of care for the whole of creation.